A remote starter, keyless entry or security system is a great way to enhance the functionality of your vehicle. A remote starter can make dealing with weather extremes much more comfortable. A properly installed security system can let you know if someone damages your vehicle or tries to steal it. If your car didn’t come with a remote control to unlock the doors, a keyless entry system can speed up the process of getting into your vehicle and locking it when you leave. 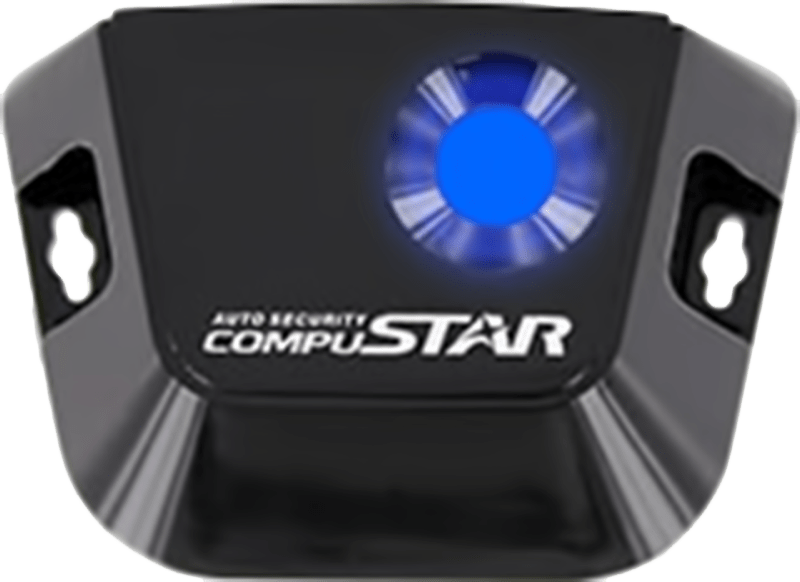 An entire list of convenience options can be added to these systems to make them even more convenient and further improve the security of your vehicle. Many companies sell smartphone interfaces for remote start and security systems. 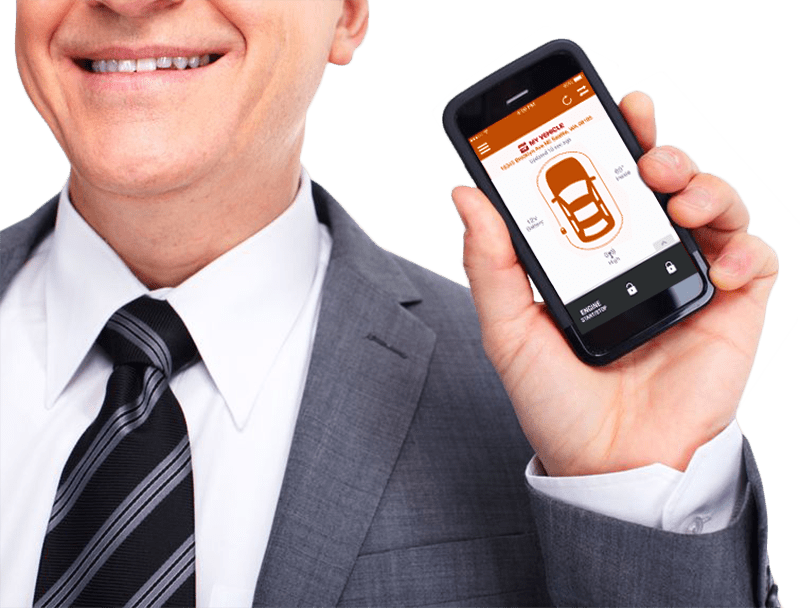 These systems work by interfacing between an app on your smartphone and the convenience system in your vehicle. Yes, you have to pay for a monthly (or yearly) service plan, so don’t be surprised by that aspect. 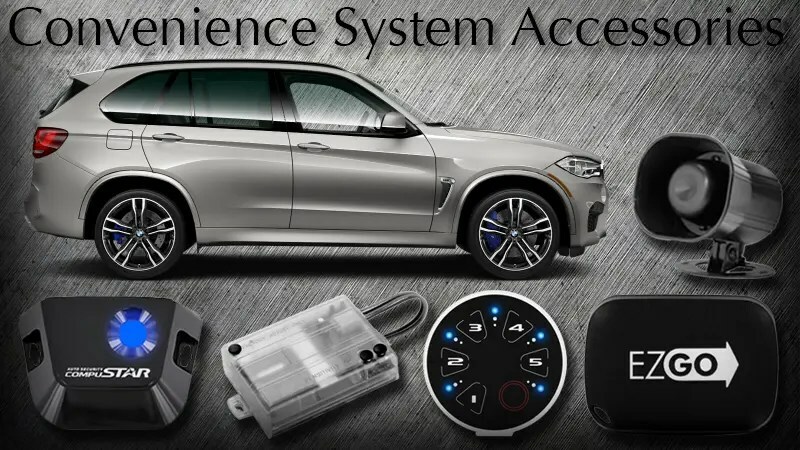 These systems will allow you to lock and unlock your vehicle, start it remotely (if you have a remote starter installed), and pop the trunk if that is hooked up. The best part is that if you have a security system, your phone will alert you with a message if your alarm goes off. Anywhere your car and your smartphone have access to a cellular connection, you can control the system. Many smartphone interfaces include GPS receivers. Such a receiver can send the longitude and latitude of your vehicle to the app on your smartphone. This information will let you know exactly where your vehicle is and how fast it is traveling. The app also can let you know right away if the vehicle moves when it’s not supposed to. Some of these systems include the ability to monitor battery voltage, advise you of vehicle diagnostic codes and tell you the temperature of the vehicle interior. A few of these systems include a built-in backup battery and will alert you if the unit is disconnected. One of the “classic” convenience accessories is the power window interface. This module lets your convenience system roll your windows up and down with the press of a button on your remote. The system can be programmed to roll the windows up when the doors are locked. 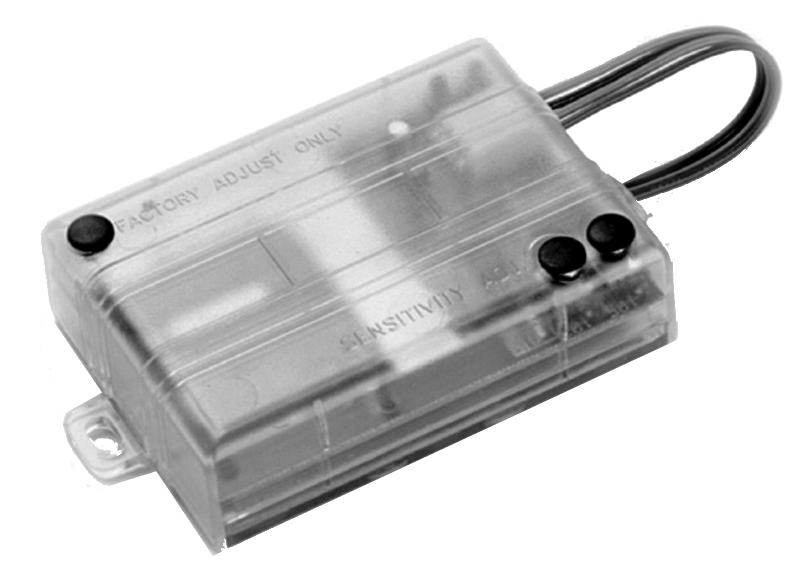 Many of these window control systems have the option of venting a window an inch or two with a short press of the button on your remote, then rolling the window down completely when you hold the button for a second or two. Power window modules also can be used to control sliding doors or sun roofs. If you are worried about someone stealing your wheels or towing your vehicle, then a tilt and motion sensor would be a great addition. These sensors calibrate themselves each time the alarm is armed, then trigger the system when the vehicle angle changes by more than a couple degrees. These sensors should not trigger the alarm under normal wind conditions, thanks to integrated software that recognizes when the vehicle is rocking. 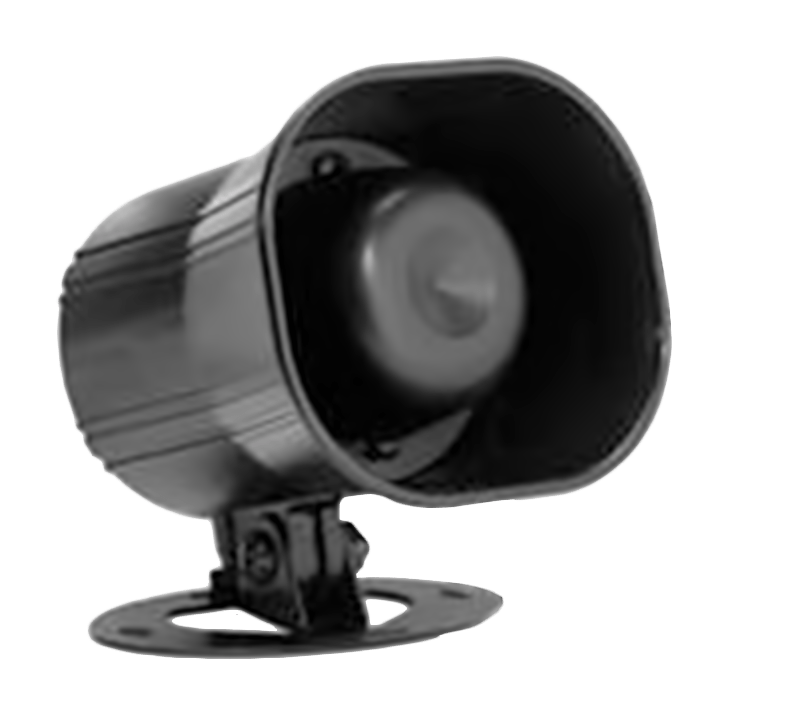 If you are concerned about someone cutting you the wire to your siren so they can work on bypassing the rest of a security system, ask your mobile electronics retailer about a battery backup siren. These sirens will go off if someone cuts the wiring to it. A key on the siren will turn it off. If you have a convertible-top vehicle or like to leave your windows down, a radar or field disturbance sensor is a great way to keep your vehicle protected. These sensors usually have two stages of protection. The first will provide a warning to an intruder when something or someone enters the field. The second triggers the alarm right away. Your installer can fine-tune the size of the fields for a given sensor mounting location and vehicle type. 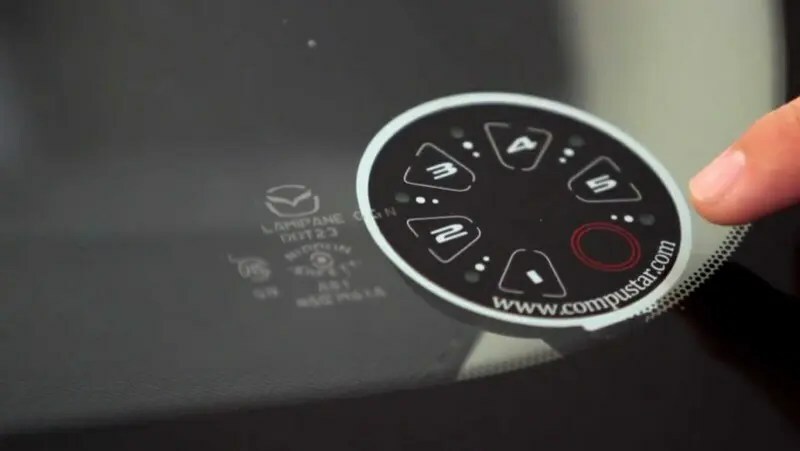 Several companies offer convenience keypads that attach to the inside of your windshield. You can type in a code of your choice to arm or disarm the system. Some keypads have the option of acting as a pager for an owner who has a two-way remote or smartphone interface. These systems use technology similar to what a smartphone uses with a glass screen uses to detect your finger presses. Many new cars have proximity keys that unlock the doors when you walk up to the vehicle. Your installer can add similar technology to an aftermarket keyless entry system. You simply keep a fob in your pocket. When you walk up to the vehicle, it will disarm the alarm without your having to press a button. If you want to get people’s attention when your alarm goes off, then the addition of a high-output siren is just for you. Some of these sirens are extremely loud, while others offer a sound that is truly ear-piercing! These high-frequency sirens are often called pain generators and are typically installed in the vehicle. Protecting your vehicle from theft or vandalism is an art. Some installers take great pride in their security system installations. They conceal wiring in the dash very carefully and use wire protection that matches the factory look and feel. Split-loom, flexible-conduit, Tesa tape and vinyl tape are just some of the wire protection options. Installers route wires with factory wiring to further conceal their work. Adding features and functionality to a security or convenience system is a great way to enhance its performance and usefulness. These are just a few of the possible additions available. Be sure to ask your local mobile electronics specialist retailer about the options they have available.